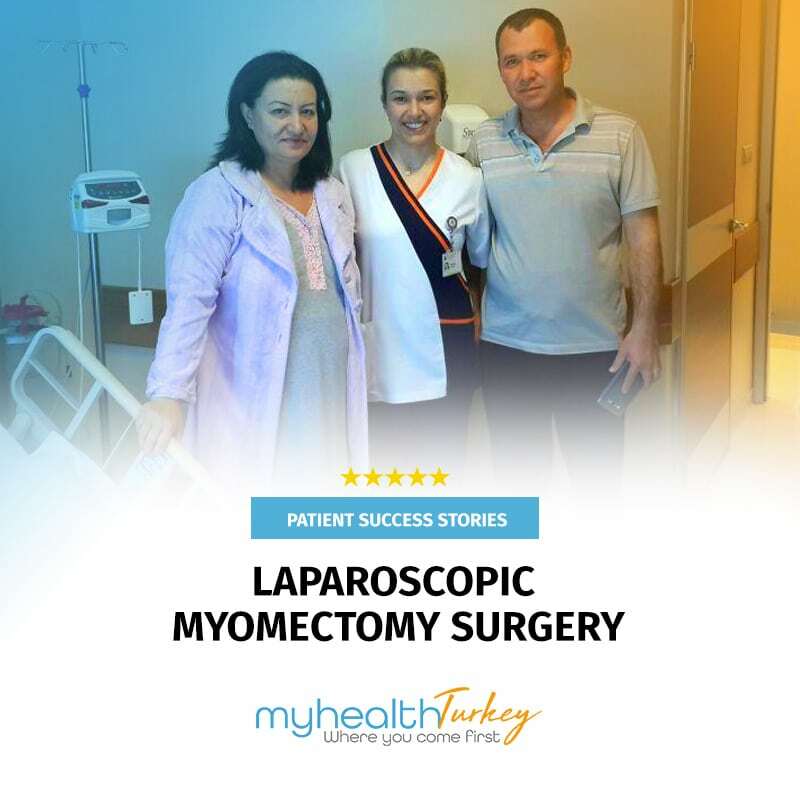 My Health Turkey has decades of experience and knowledge in the health sector and has been involved and connected with the Turkey’s leading hospitals. These hospitals use multidisciplinary approach to provide a complete range of services for the diagnosis, treatment and rehabilitation of patients with stomach cancer. Associated with the top hospitals best surgeons enables us to offer our patients easy access to evaluation and treatment of colon cancer utilizing the state-of-the-art technology and techniques. Stomach cancer can be treated by the combination of surgery, chemotherapy and radiotherapy. The goal of the treatment is remove the cancer and relieve the symptoms. Surgery is the primary treatment option for patients who are diagnosed with stomach cancer. Surgical options for stomach cancer depends on the grade of the cancer. The grade is determined by the size of the tumor and whether it has speard the to other organs. In very early grade endoscopic mucosal resection can be a treatment option. Stomach cancer surgery involves with removing the some parth of the stomach where tumour is located (partial gastrectomy) and nearby lymph nodes (lymphadenectomy). In later grades if the tumor has been speard outer of the stomach total gastrectomy can be performed to patient. 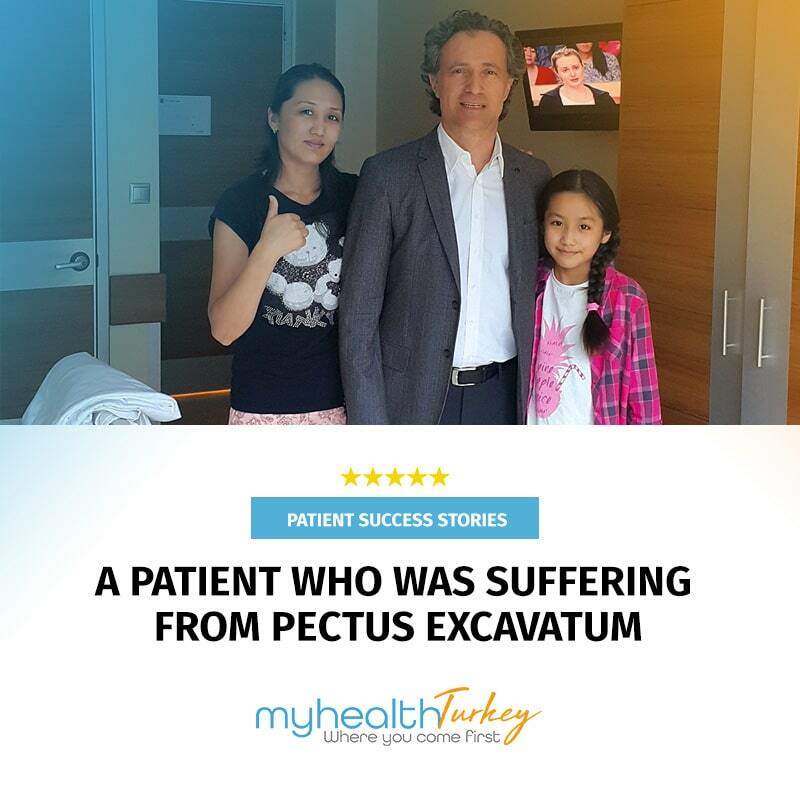 Usually for grade 0 and 1 required only partial gastrectomy surgery, for 2 and 3 gastrectomy with lymphadenectomy is required. 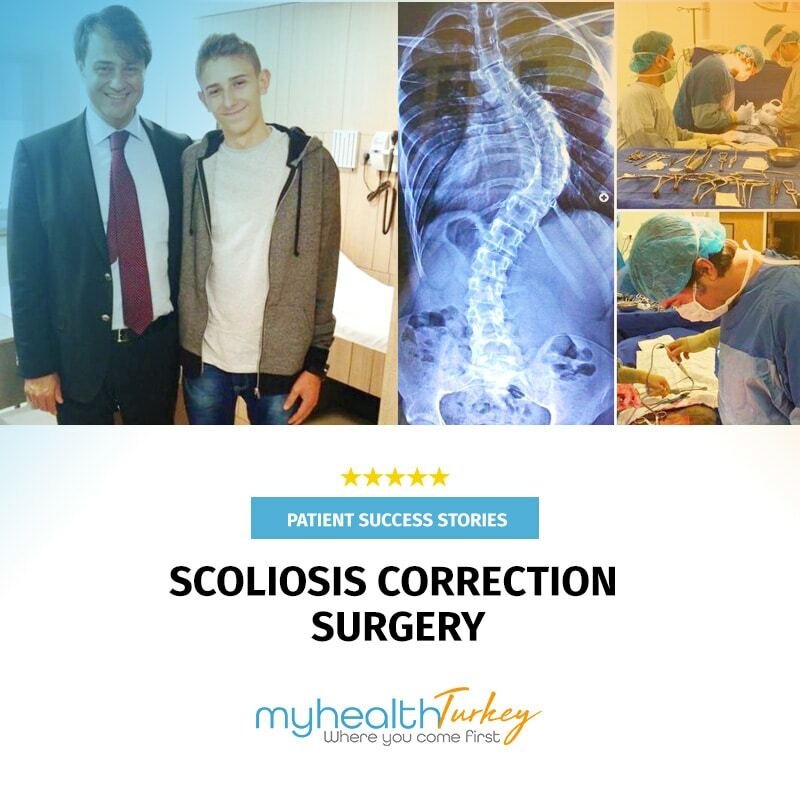 Surgeons in our exclusive network are among the Turkey’s most successful providers of stomach canser surgeries. Specializing in stomach surgery our highly-experienced surgeons perform a wide variety of surgeries from minor procedures to extremely complicated surgeries that require extensive inpatient management and treatments. Chemotherapy simply means ‘drug treatment’ and aims to cure cancer or relieve any symptoms that cancer can cause. Chemotherapy uses anti cancer medications to destroy cancer cells. The medications circulate throug the body in the bloodstream and destroy the fast-growing cancer cells while causing least possible damage to healthy cells. Chemotherapy after the surgery can be performed to destroy remaining tumour cells after the surgery. According the result of the pathology if there is a risk of recurring or spreading adjuvant chemotherapy will be recommended to the patient. Usually, patients are given a number of cycles of chemotherapy in order to destroy as many of the cancer cells as possible. During the each cycles 1 drug or combination of 2 or 3 anti cancer drugs can be administered to the patient. Common side effects of the chemotherapy may include nausea, fatigue, hair loss and vomiting. The aim of the chemotherapy treatment is destroy cancer cells remaining after surgery, slow the growth of the tumor and relieve the symptoms. Radiotherapy also called radiation therapy uses low dose radiation rays to destroy the cancer cells. In addition to other treatments in some cases depending on the type of the surgery that patient had and the stage of the cancer, the treatment continious with radiaotherapy and chemotherapy. Radiotherapy can be performed before or after the surgery. Radiotherapy after the surgery (adjuvant radiation) can be performed to destroy remaining tumour cells after the surgery. Radiotherapy before the surgery (neoadjuvant radiation) is used to minimize the large tumors to enable the surgeon remove the tumor completely. The treatment is providing with a machine called linear accelerator. It is delivered once in a day and five days in a week (Monday through Friday) for three to six weeks. Each session will take only a few minutes. Common side effects of the Radiotherapy may include, fatigue, skin reaction (redness), nausea and vomiting, diarrhea.